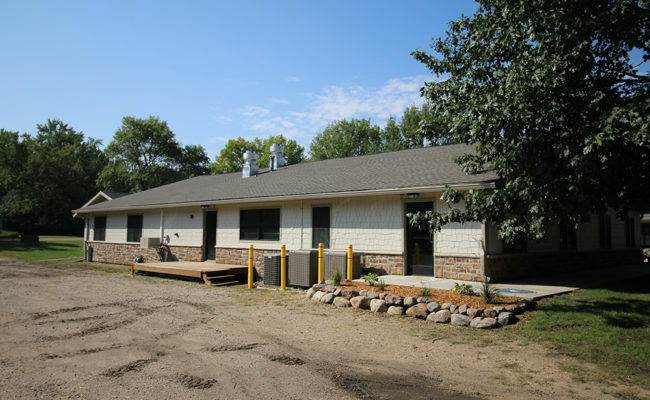 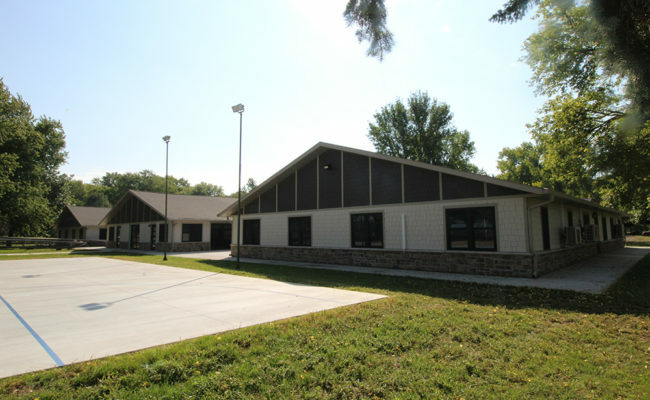 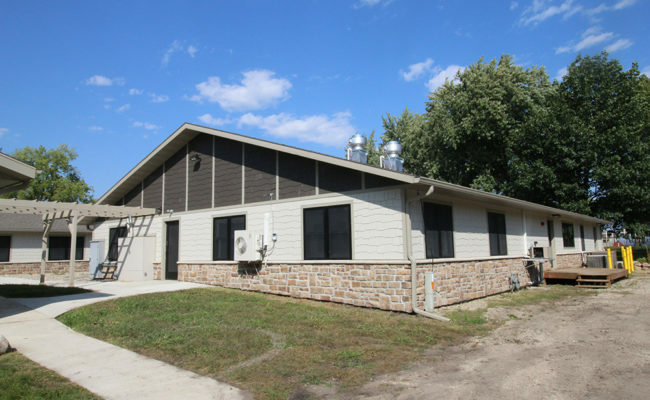 14,000 square foot renovation of the Boy’s Town Summer Camp. 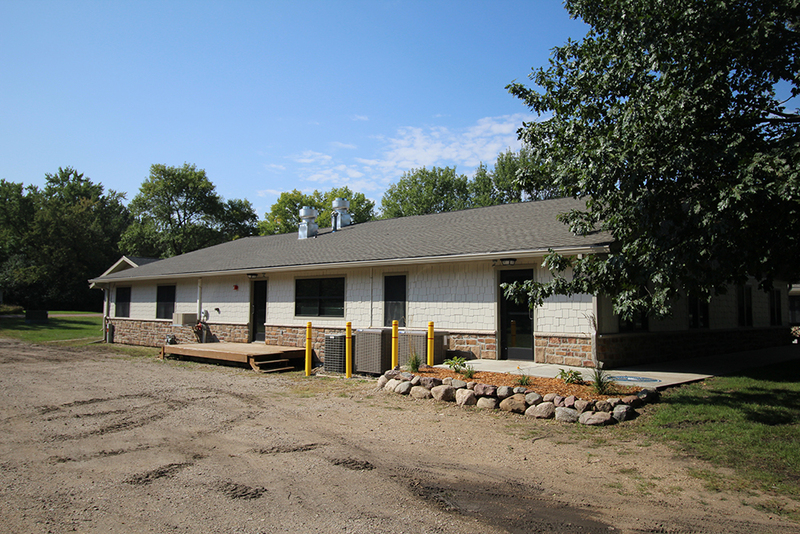 Updated dormitories, restrooms, commercial kitchen, and gathering spaces. 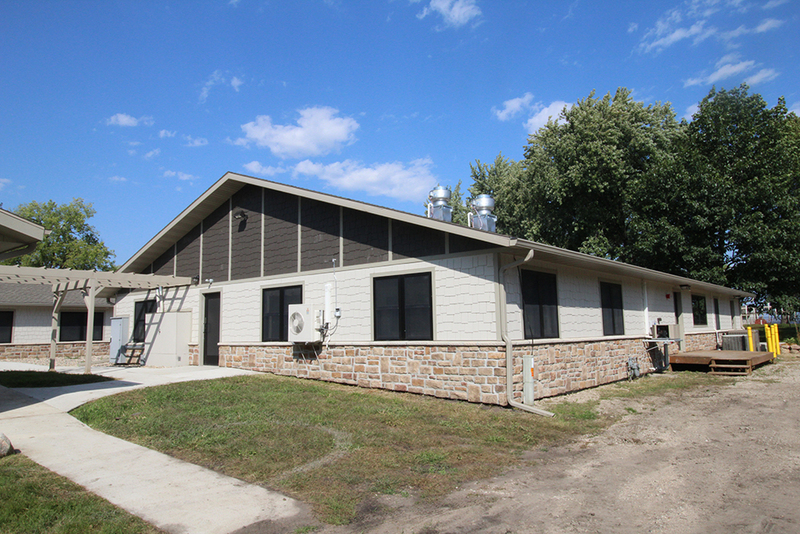 New siding and roofing, along with updated mechanical and electrical systems.